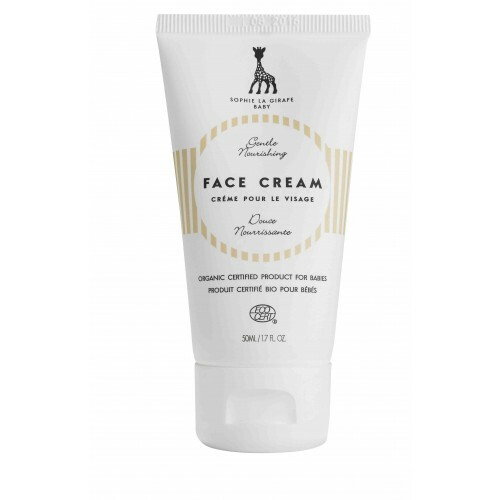 Children today are exposed to a wide range of different substances and products, the long-term effects of which are not yet fully known. 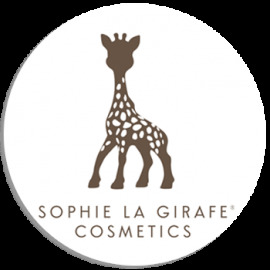 Sophie la girafe Cosmetics is an exclusive skincare and hygiene product brand for the world famous Sophie la girafe. 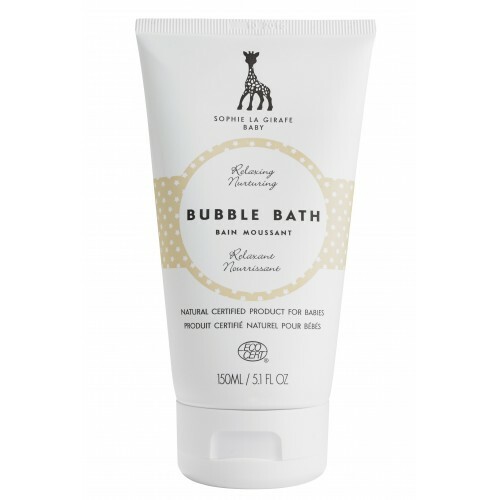 Company manufactures safe, ecological products with high quality that can be enjoyed by babies, kids and parents. 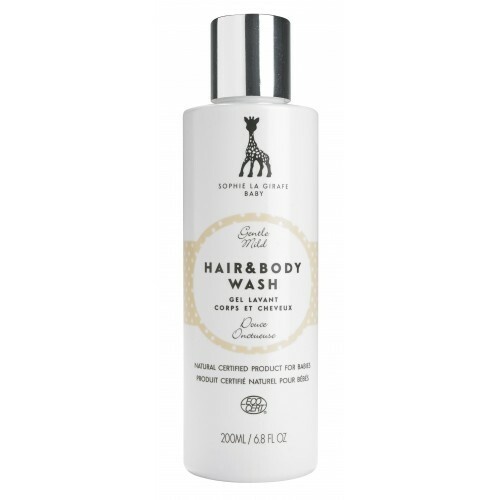 The first launch is Sophie la girafe Baby – Ecocert-certified natural and organic skincare range for babies. 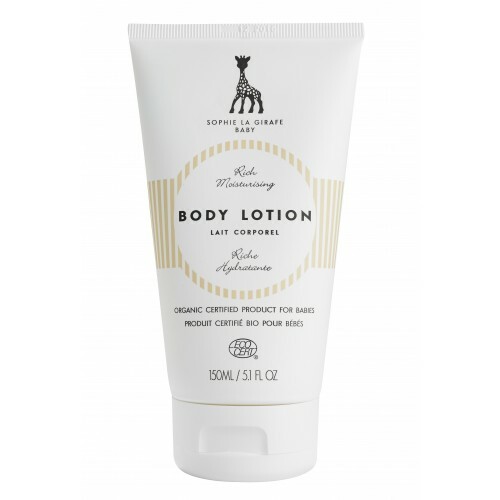 Sophie la girafe Baby is well tolerated also by children with sensitive skins. 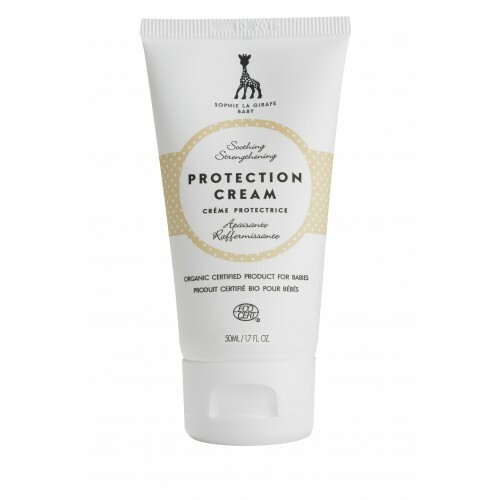 Loved by moms and dads who wish to choose safe and high quality products for their precious ones.